Welcome to New Smile Family Dentistry! 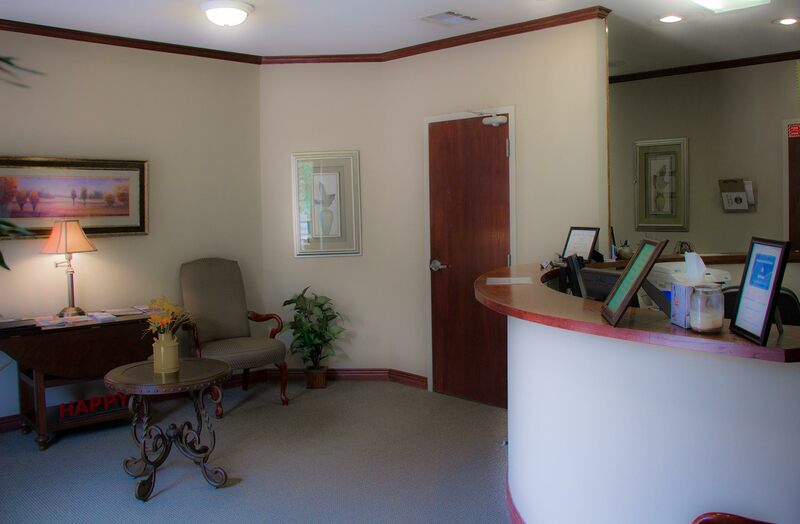 We are a dental office in Lowell who strives to provide the highest quality of care possible to all of our patients. We treat each person like we would treat our own family, and always try our best to make everyone feel at home! 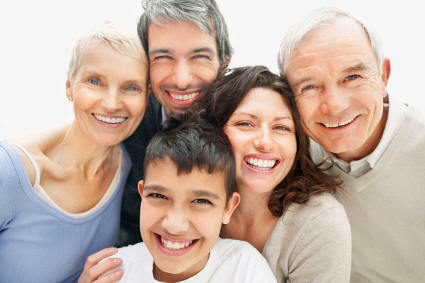 Each person receives personalized comprehensive dental care from a team who constantly wishes to achieve perfection. We spend time with each one of our patients so that they can choose the treatment they desire. We present each patient the a range of treatments, ranging from the best possible care to the most cost effective – without sacrificing quality! We schedule our day so we do not have to rush from patient to patient because we believe that this allows us to do our very best work. Conveniently located on Highway 71 Business in Lowell, we are practically located in the exact center of Northwest Arkansas. In 20 minutes time, people from Fayetteville and Bella Vista alike can join us in the office. "I love the friendly atmosphere, and I appreciate your genuine concern for my health." "Always great... They even have extra patience with my son with special needs."